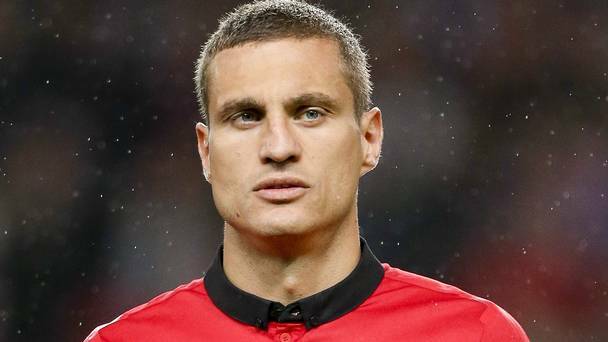 Nemanja Vidic says that the reason he and Rio Ferdinand became such a super-hit duo in the back line of United during their time was the fact that they complemented each other on the pitch. Vidic reckons that the two of them were not similar types of players and had their own strengths, but, when they defended as a unit, they had all the bases covered which created problems for the opposition attack all the time. 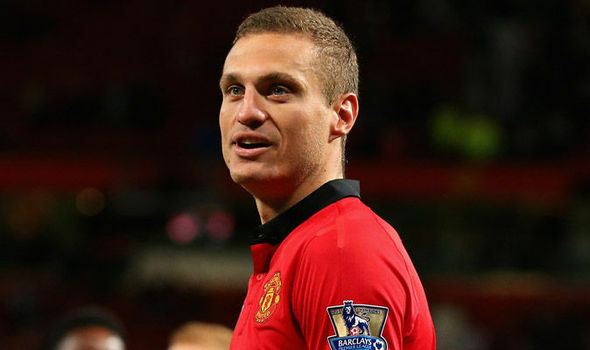 Vidic also reveals that he might not have the opportunity to create the legacy that he eventually created with Ferdinand at United as had got very close to landing at Anfield rather than Old Trafford in the summer of 2006. According to Vidic, it’s Liverpool which rang him up first and since they were also a Premiership force, he was flattered with the approach. However, his understanding of English was very little back in the day. So, he couldn’t have a fluent conversation with Rafa Benitez who was on the other side of the phone. In spite of that, the deal was definitely on. But then he was approached by the Red Devils too and they actually hurried things up. The whole process was fast. There was no sort of confusion. When Sir Alex talked to him over phone, he mentioned that international match against France in which he saw him play and how impressed he was and how keen he was to have his services. As he gave the nod to Sir Alex, the formalities were done in just a matter of 48 to 72 hours and he found himself on the flight to Manchester. The Serbian still lives in Manchester even after his retirement and is still associated with United in the role of an ambassador.